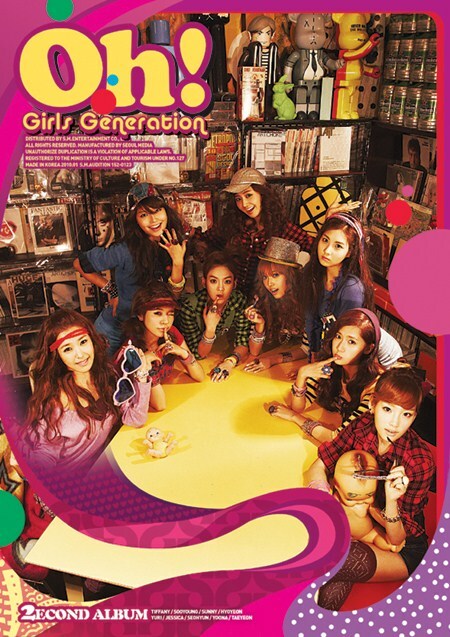 SNSD ‘Oh!’ full track released! I’m not going to write about this again because I’m going crazy listening to this! So I’m going to quote myself from my own blog. SNSD has released the full track of ‘Oh!’! Oh Oh Oh Oh I’m totally going crazy! It sounds catchy already! Though it may not be the best song composed but you just can’t stop listening to it. I hope this song will be a big hit! Wait until the 27th for the MV release and the 30th for their comeback performance on MBC Music Core! Listen to the song here. Though its not in its best quality. « SNSD ‘Oh!’ MV Teaser released!